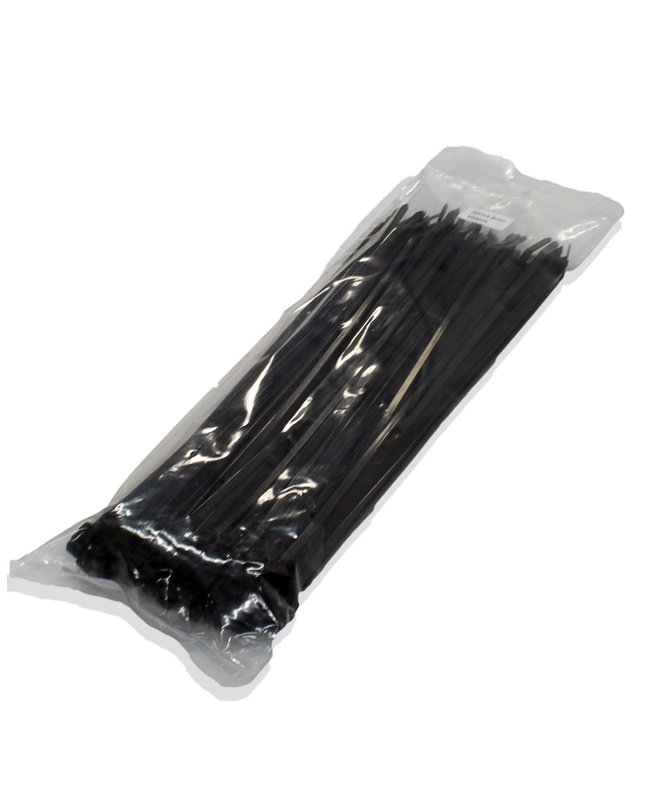 Pack of 100 black nylon cable ties. Exceptionally useful for most applications such as securing stands and banners at exhibitions or packing, warehouse, DIY and automotive uses. 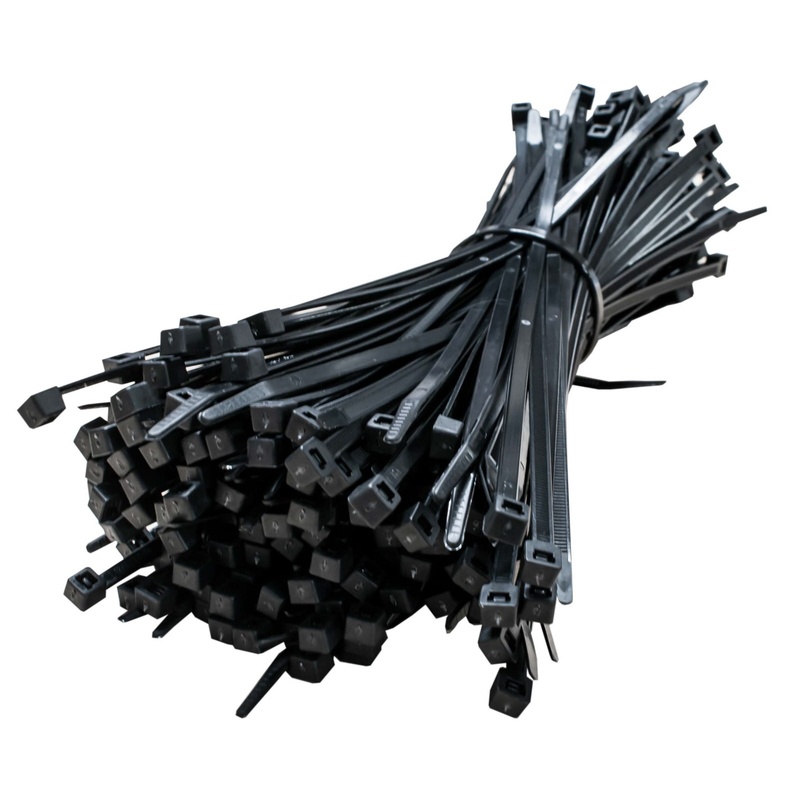 Keep wires and cables under control by securing together neatly. Ideal for home or office use and adding extra safety precautions at shows.